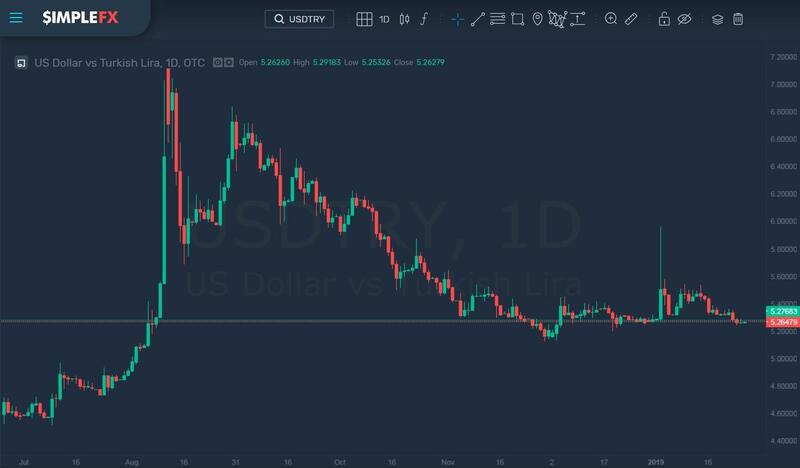 Things may go both north or south in Anatolia in 2019, which makes it a great market to watch and trade in the upcoming months. 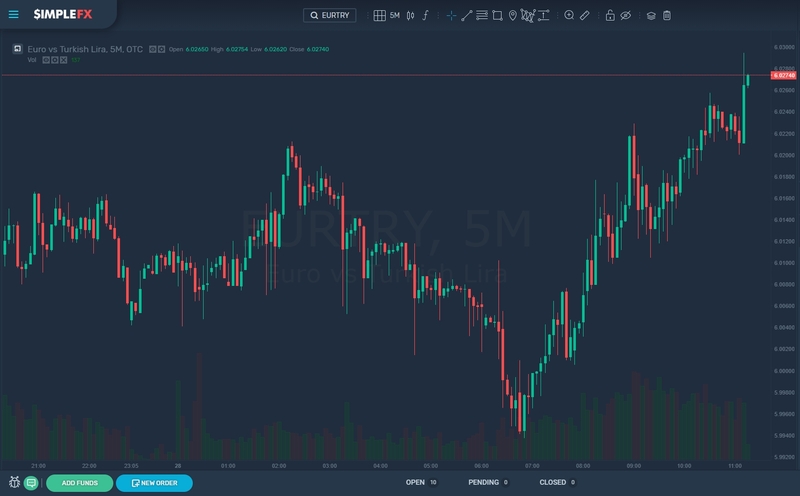 Get ready for some action with this short guide to Turkey by SimpleFX WebTrader — the easiest trading app that allows you to open the right order at the right time and profit whenever the markets go up or down. Turkey is in a unique geopolitical place between the European Union and unstable middle east. This exceptional location gives a unique opportunity for the Turkish government to negotiate trade and political deals, and the size of the 13th largest economy in the world, with over $900bn GDP, and the population of almost 90 million people, which gives President Recep Erdogan strong negotiation leverage. There’s a lot of uncertainty about the 2019 outlook of the Turkish economy as it may be facing a recession. 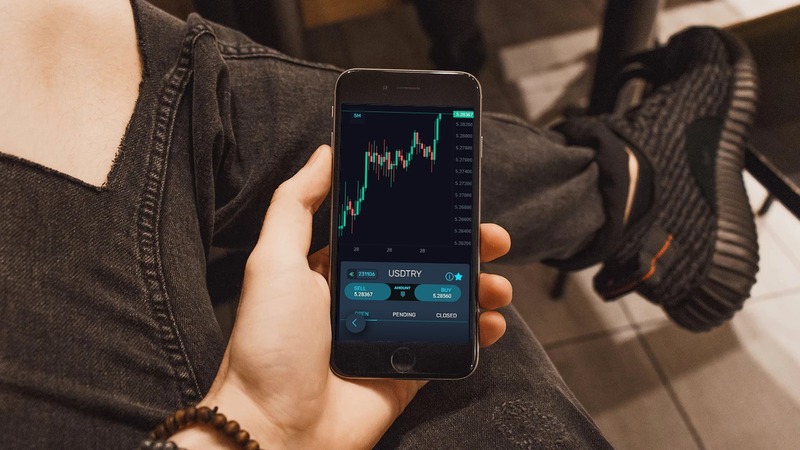 The Turkish Treasury and Finance Minister Berat Albayrak admitted that there would be a “significant slowdown” in the next months, but at the same time assured that it would not turn into a recession. Turkish ruling Justice and Development Party (AKP) – that is in power for the last 15 years – won the elections in June 2018 and is convincing the global economic leaders that now it focuses on three primary financial goals, which is: budget, discipline and fighting inflations. 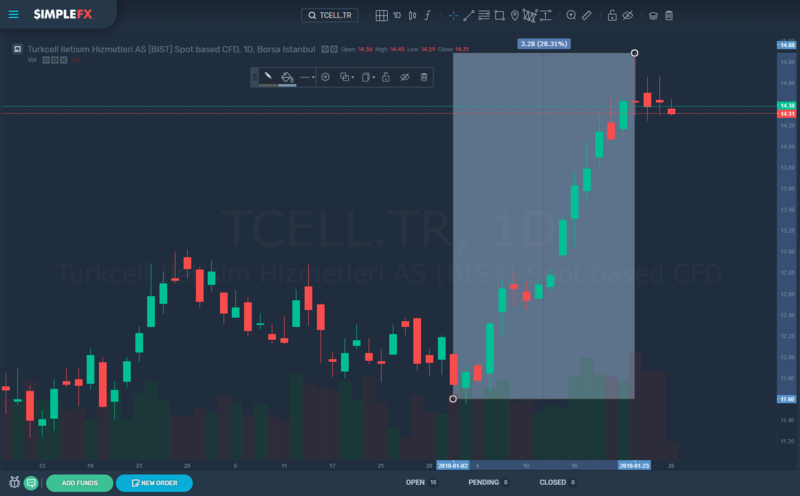 Borsa Istanbul’s main index rose 9 percent, and leading companies such as Turkcell Iletisim Hizmetleri AS gained almost 30 percent in the first three weeks of January. Turkiye Petrol Rafinerileri AS and Turkiye Garanti Bankasi AS also had a solid start.